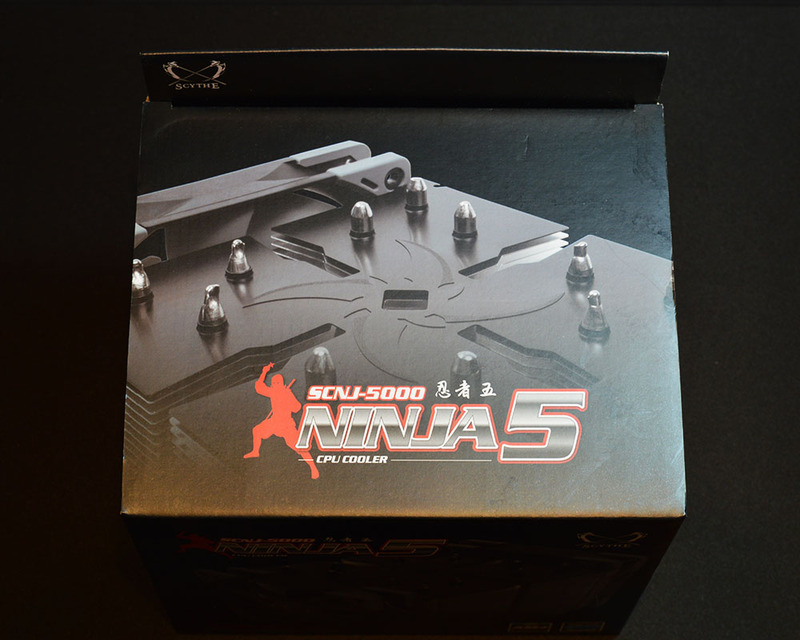 Scythe Ninja is well known cooler series mostly because of its high performance and silent work. 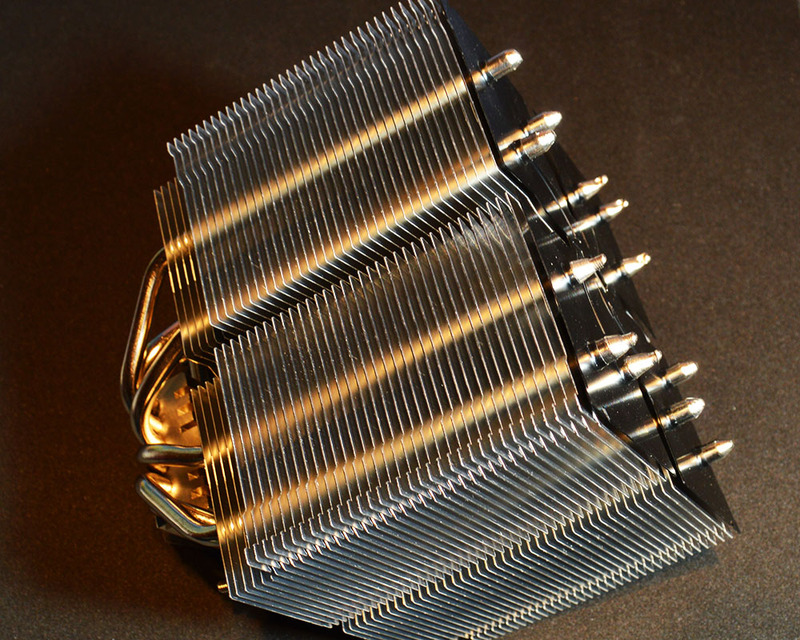 Many gamers and computer enthusiasts expect a lot when they see next Scythe cooler, especially one of these large towers. Today we will show you how the latest, Ninja 5 cooler performs on the Intel Skylake-X and Coffee Lake platforms. Stay with us to find out if the Ninja 5 meets your expectations.